100 color + 115 b-w illus. For much of early modern history, the opportunity to be immortalized in a portrait was explicitly tied to social class: only landed elite and royalty had the money and power to commission such an endeavor. 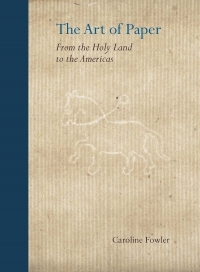 But in the second half of the 16th century, access began to widen to the urban middle class, including merchants, lawyers, physicians, clergy, writers, and musicians. 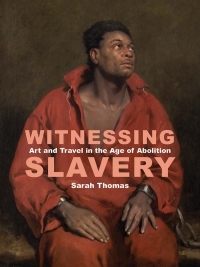 As portraiture proliferated in English cities and towns, the middle class gained social visibility—not just for themselves as individuals, but for their entire class or industry. 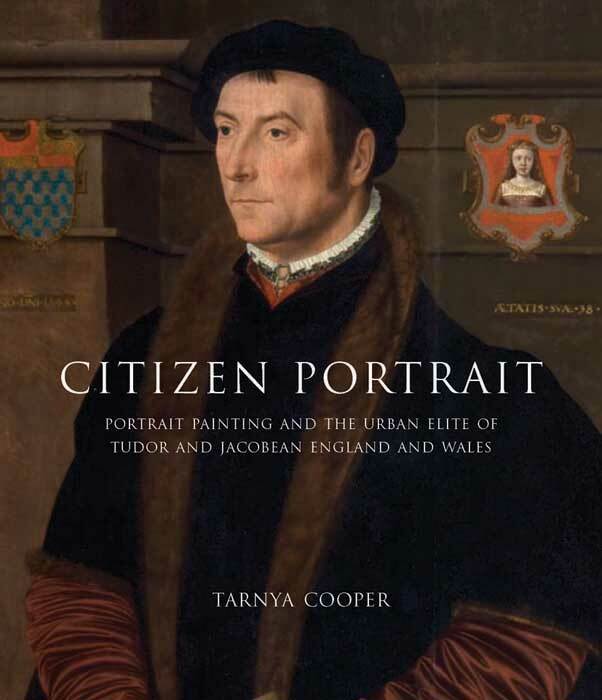 In Citizen Portrait, Tarnya Cooper examines the patronage and production of portraits in Tudor and Jacobean England, focusing on the motivations of those who chose to be painted and the impact of the resulting images. 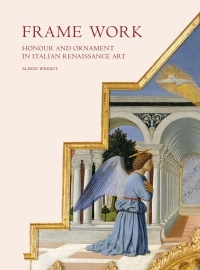 Highlighting the opposing, yet common, themes of piety and self-promotion, Cooper has revealed a fresh area of interest for scholars of early modern British art. Tarnya Cooper is chief curator at the National Portrait Gallery, London. Selected as a Choice Outstanding Academic Title for 2013 in the Fine Arts Category.